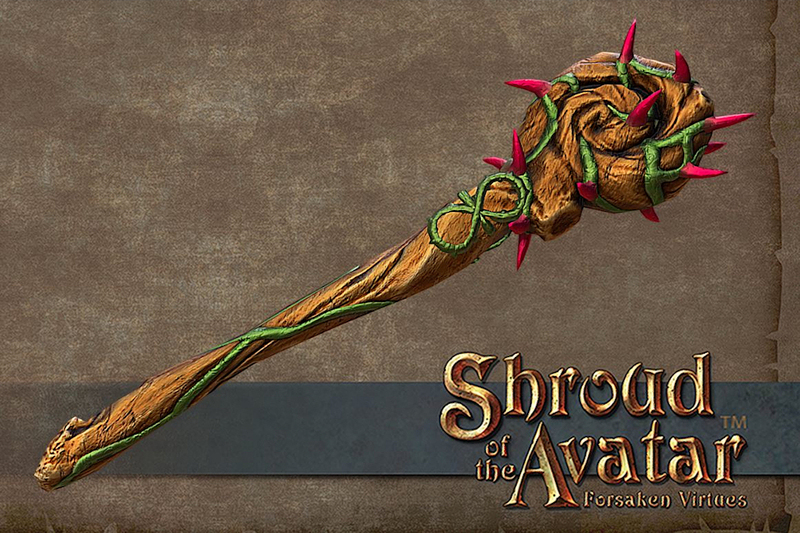 The team at Portalarium have put forth the latest “Update of the Avatar” for Shroud of the Avatar which includes good news for anyone yet to back the crowdfunded title and wanting a little taste before they do. The month of May will see the return of a Free Trial test. We are excited to announce our third test of our Free Trial system May 10 – 31. This will be the longest test so far of the system so that we can gather even more data about uptake, dropoff, conversions, etc. If you know anyone who would like to try the game for free, then send them to the download page. These tests are invaluable for us in order to improve the New User Experience and the Free Trial System itself. The article also includes a Telethon Weapon Update, Bloodriver Outskirts Update, Music Weekend Flash Sale, Lord British Interviews, Community Events, and more.